The Daily Kirby: KIRBY MADE MORE MONEY FOR WRITING AND DRAWING THIS PAGE THAN HE MADE FOR WRITING AND DRAWING ANY MARVEL PAGE. 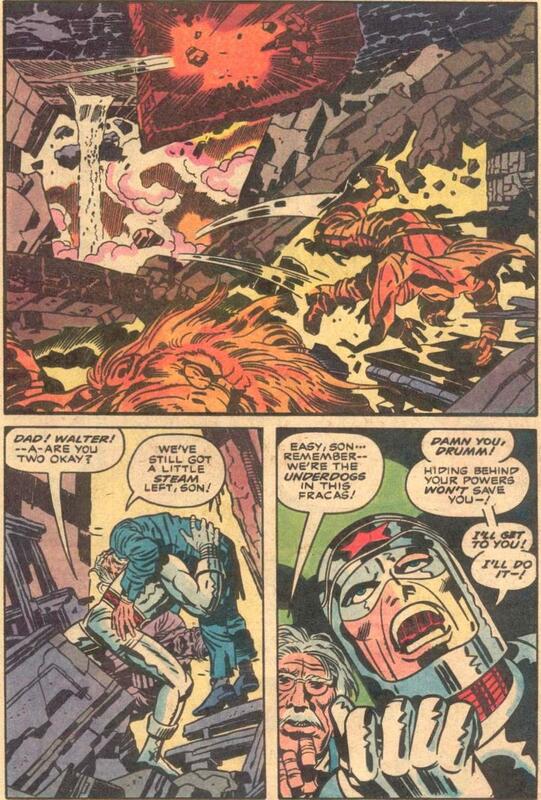 KIRBY MADE MORE MONEY FOR WRITING AND DRAWING THIS PAGE THAN HE MADE FOR WRITING AND DRAWING ANY MARVEL PAGE. Pacific Comics' policy of letting creators own their characters and share in the profits of high-selling books assured that they got the best work from the most talented professionals of the time.